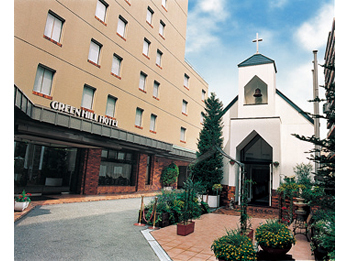 Green Hill Hotel Kobe is located close to JR Shinkansen and Subway Shin Kobe Station, and shopping and business district. It is an ideal location for sightseeing of Kobe and for those on business. It is also close to several sports facilities. 5 minutes walk from JR Shin Kobe Station.